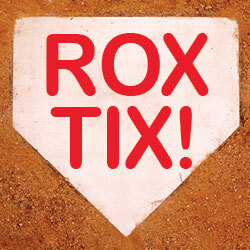 Win 4 TICKETS to the Rockies Home Opener! The drawing takes place on April 4th, and you must purchase a Ralph Schomp Unit to qualify. Drawing will take place after Brian Lee’s run in Lane 1.